As an Account Executive, we hated when it happened. 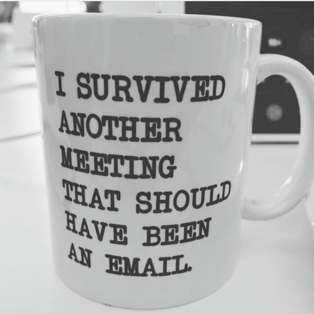 As a Sales Manager, we might have done it a few times... ok... we probably did it a lot. 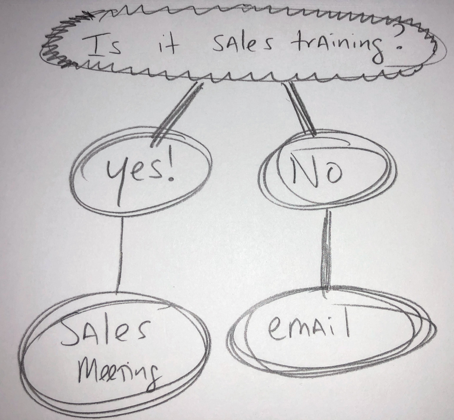 We turned an email into a sales meeting (or for us older guys... a memo). What a waste of time and money! 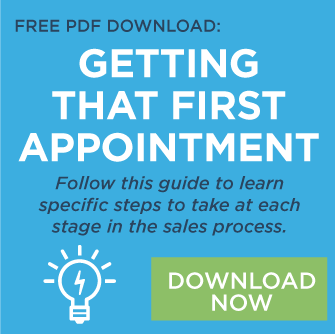 If you had 10 salespeople, your one-hour sales meeting wasted 10 hours of productivity. That's 40 hours a month or 480 hours a year. And if you had more than 1 sales meeting a week... wow... the hours really start to add up! Announcing a new policy – Email – This is definitely an email-worthy subject. If you just need to disseminate information, then an email is the perfect format. Emails are great ways to announce inventory updates, pricing changes, new guidelines, and new HR policies. 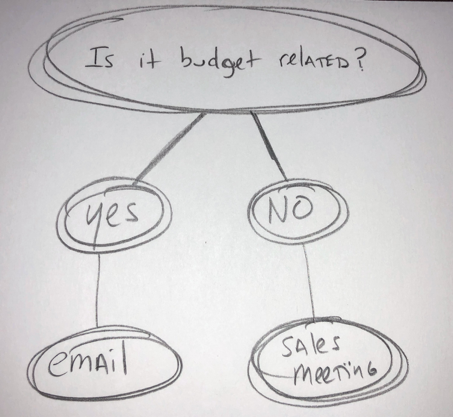 Budget Updates – Email – a great subject for an email. You don’t have to belabor the point. You’re pacing is behind, and everyone needs to make up some ground. An email gets the points across without wasting time. Brainstorming – Sales Meeting – It engages the entire sales team and gets them to focus on ideas and solutions for our client’s challenges and needs. Plus, a good brainstorm will generate dozens of ideas that other reps can use for their clients. Category Insights – Sales Meeting – Use your sales meetings to educate and inform your staff on the latest insights and trends in a top client category. Informed salespeople are powerful sellers. The more they know about a client’s business and industry, the better they perform in needs analysis and helping clients solve their problems. When a rep walks into a business armed with the latest info on a business category, they will quickly build trust and value with that client. A great sales meeting will educate, inspire, and motivate your team! Don’t waste valuable time by just regurgitating information that could easily be sent in an email. 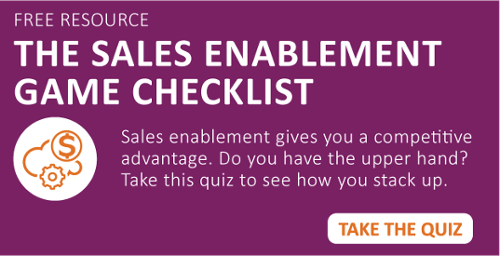 Use your time wisely and your team will no longer dread sales meetings. In fact, if you do it right, they will look forward to your meetings because they bring value to your staff!